SBS has revealed that Ricardo Goncalves will be taking over from Lee Lin Chin as the Australian spokesperson at the Eurovision Song Contest. 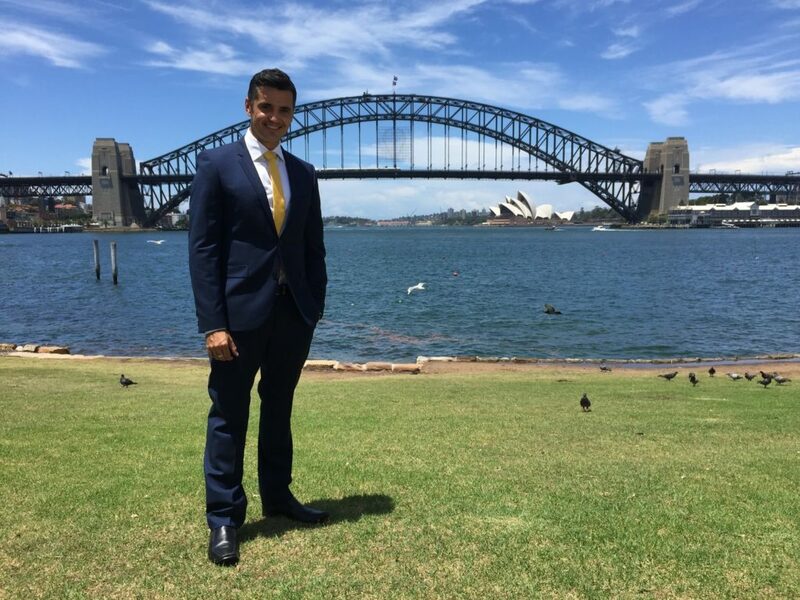 Portuguese-Australian Ricardo Goncalves will be revealing the results of Australia’s jury during the final. The SBS World News and Small Business Secrets presenter takes over from Lee Lin Chin who had been the countries spokesperson since their debut at the contest in 2015. As a Portuguese Australian, I can’t wait to make my Mum and Dad proud by being part of this huge event in their home country. Boa sorte Lisboa e boa sorte Jessica Mauboy! Jessica Mauboy will represent Australia at this year’s Eurovision Song Contest in Lisbon, Portugal. She was internally selected by Australian broadcaster SBS, and will sing “We Got Love”. Jessica is no stranger to the Eurovision Song Contest, as she performed on the 2014 stage in Copenhagen as the interval act, where she performed her song “Sea of Flags”. Since 2012, she has also headlined numerous tours, and supported the likes of Beyoncé and Chris Brown. In the words of the Spanish boys behind me at the Eurovision Grand Final Jury Show, live in Portugal: “We want Lee Lin Chin! We want Lee Lin Chin!”. The woman is famous across Europe for her Eurovision appearances, bring her back! Richard Goncalves is the most boring newsreader of all time. Please, never again. No wonder Sky News booted him.